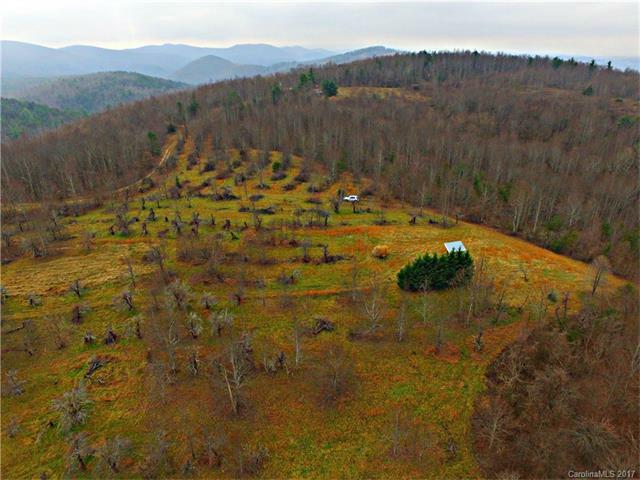 Want to own a piece of Apple country in the beautiful hills of Henderson county ..This Is An old orchard that has been in the family for generations and never been offered for purchase until now! Lovey long range views and sloping to level land ..It would lend to farming, or building a lovely estate with great views! Sold by Apple Country Realty.